One of the many challenges that various industries face today is the tracking of their assets and vehicles. Internet of Things (IoT) has helped us connect most of our everyday devices and industrial assets are no exception. We now have various technologies available to track assets. Bar codes and RFID, are among the most basic and yet most popular tracking technologies. Already used heavily in the retail industry, these technologies have found many applications in other industries as well. These technologies, however, have their limitations relating to range and lack of real-time tracking ability. Overcoming these limitations, GPS tracking technology is now available to most industries. GPS tracking technologies have been around for a long time and now with all the innovations in the area of sensors, networking, and connectivity, the technology is well-suited as well as cost-effective to track assets and vehicles in real-time. A number of industries can benefit from GPS fleet and asset tracking as it prevents theft, loss, and damage, as well as helps better track assets for usage, maintenance, and servicing. Assets and vehicles can be tracked globally using hardware that combine the GPS technology with cellular and/or satellite phone technology. The hardware is usually referred as tracker or tracking device. The tracking device is installed on vehicle or asset that needs to be tracked. This device then collects and transmit tracking data via a cellular or satellite network, to a central station. In most cases, this central station belongs to a GPS tracking service provider, which usually hosts the tracking application. The data is then made available to the user through software that offer details about the position, location and usages of the vehicle or asset. The software is made available through variety of options such as web interface, mobile platforms, and/or integrated with other asset and fleet management system. Every GPS tracking system starts with tracking devices. 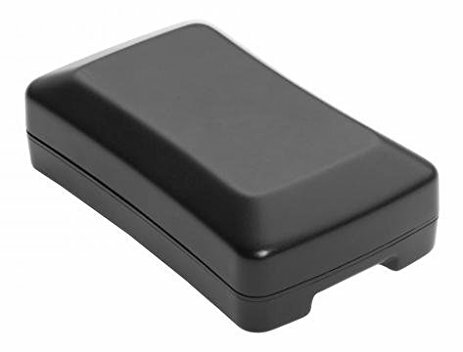 There are mainly three types of GPS trackers: OBD trackers, hard-wired trackers, asset tracks. OBD trackers: These trackers plug into the vehicle’s on-board diagnostics (OBDII) port and draws power from it. 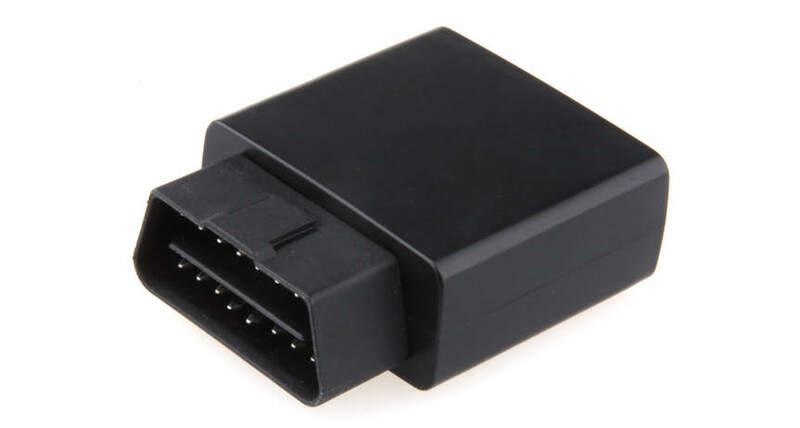 The OBD II port is available in most cars and trucks manufactured since 1996. Apart from GPS location, these trackers are also able to gather additional information such as ignition start and stop information, engine diagnostics etc. These trackers are easy to install and do not require professional installation. Since these draw power from vehicle’s electrical system, these also do not require batteries. Hard-wired trackers: Like OBD trackers, these trackers are also well-suited for vehicles, as these draw power from vehicle’s electrical system. Hard-wired trackers are connected to vehicle’s power, ignition, and ground. Unlike OBD trackers, these covert trackers are not plug-and-play and usually require professional installation. Asset trackers: While the above two are well-suited for vehicles, the asset trackers are mainly used for non-powered assets and powered assets that may remain idle for extended period. Example of such assets include: containers, trailers, heavy equipment, generators, vehicles, boats, and other large equipment. These trackers usually do not update location information as frequently as vehicle trackers. These incorporate a long-life battery and some version also offer the ability to be configured with an external power source. Some asset trackers also include the capability to monitor parameters such as temperature, pressure, humidity etc. These trackers are mainly used for containers carrying shipments that needs to be monitored. These trackers are placed inside the container and use cellular triangulation as a backup to locate the container since GPS signals may not penetrate a container’s metal walls. As IIoT is evolving at a fast pace, we see continuous improvements in the area of asset and fleet tracking. ARC is closely following this market space and we will cover more details about related technologies, software, and benefits in our upcoming blogs.